When going for a cruise, one wants to make the most of it without wasting a lot of time travelling from one destination to another. For cruise travel, the best limo services need to be chosen; which is a hard task these days because of the increasing number of limo service companies that offer their services at the best and the most competitive prices. Check the number of years the limousine services have been operational. It is very important to choose experienced limo services so that one does not face any types of problems when making reservations and also when riding to the cruise destination. One must always ask about the method of payment and the advance that the company asks for. A good limo service company will never ask for a lot of cash in advance and will always charge a reasonable price. Good limo services always give a quote which is all-inclusive of all types of taxes and surcharges and their cost of rental is neither over-priced nor under-priced. 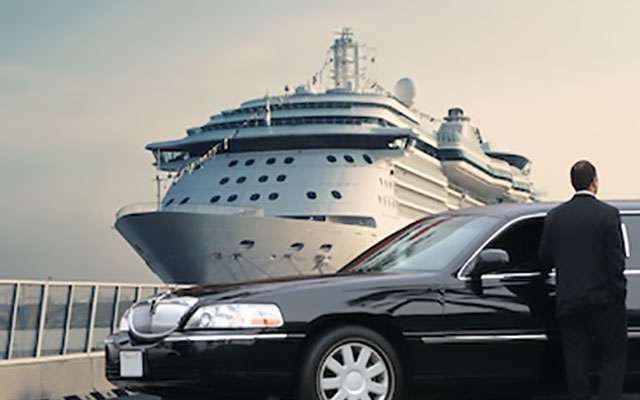 For choosing the best cruise transfer limo service, one must also check the fleet that the limo service has to offer. It is essential to check the fleet in person so that one is assured of the fact that the limos are in a good condition. It is essential to know how well the fleet is maintained so that one knows that one is paying for the best. The fleet owned by a good limo service is approved and checked by the required government agencies and have the permit to travel for cruise transfers. It is also essential to check reviews and referrals for the limo service. A good limo service will be a highly recommended and reviewed one. One can ask for referrals from family and friends while reviews can be checked online of several websites where the company advertises for its limo rentals. A good limo service will always have a valid license for operations and will also hire the best chauffeurs so that the safety of the passengers is assured. It is also essential to ensure that the drivers are well trained and experienced and have knowledge of the routes to be taken to a specific destination. At Lavish Ride, we offer cruise transfers in the best in condition limos. Our chauffeurs are experts and our fleet is well maintained and has the required permit to carry out cruise transfers.